Beautiful Jasper Red large tumbled stones. Red Jasper helps you get over an unfair treatment and to correct errors and misunderstandings. There are a minimum of 24 Red Jasper stones per bag, approx. 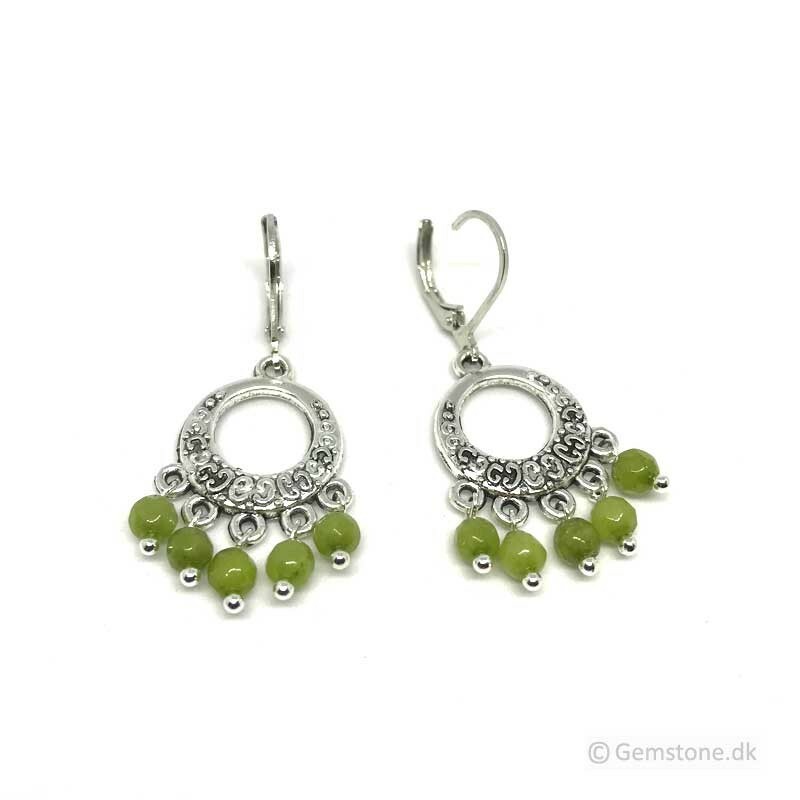 20-30mm in length each stone. Jasper Red large tumbled stones.